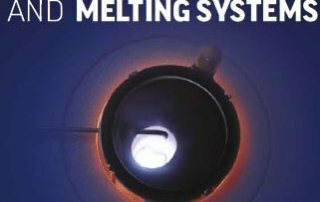 New 2018 casting and melting catalog. 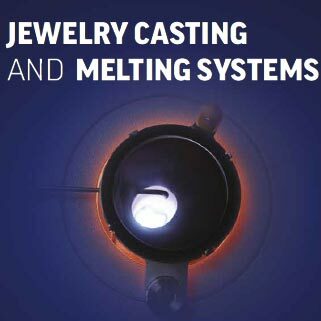 Our new casting and melting catalog is here. 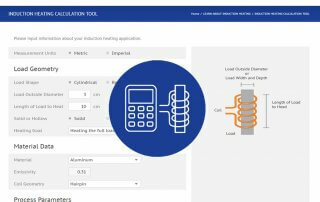 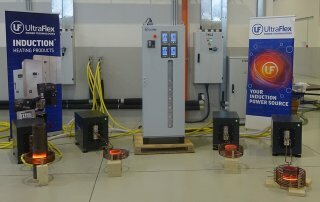 You can explore our latest induction casting and melting machine offerings. 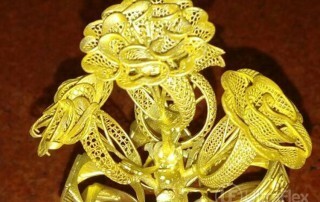 Example of Gold Casting Tree with induction casting machine. 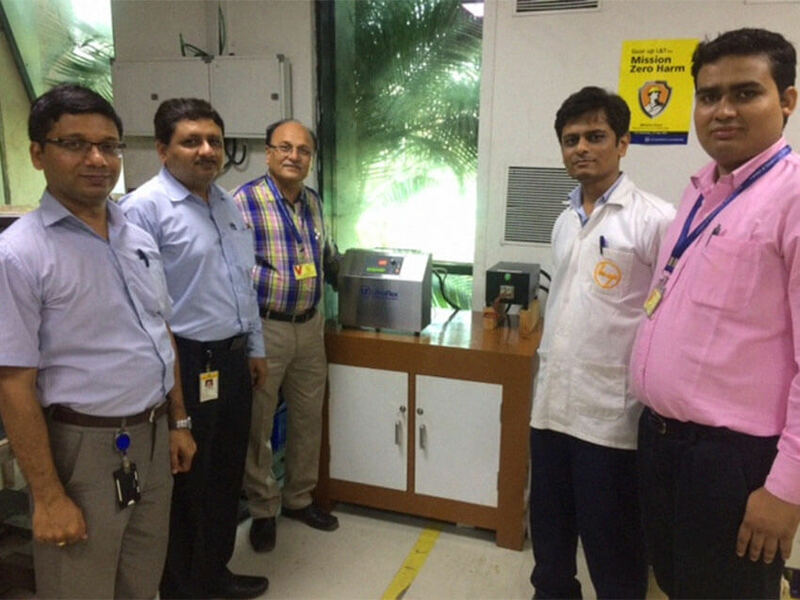 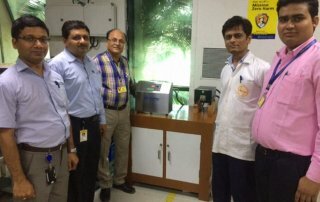 This tree was produced using PressCast 5G - induction casting machine. 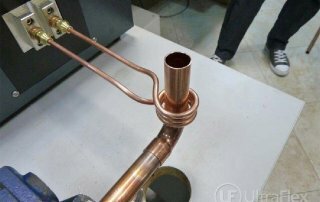 The required finishing is minimal and the porosity is very little. 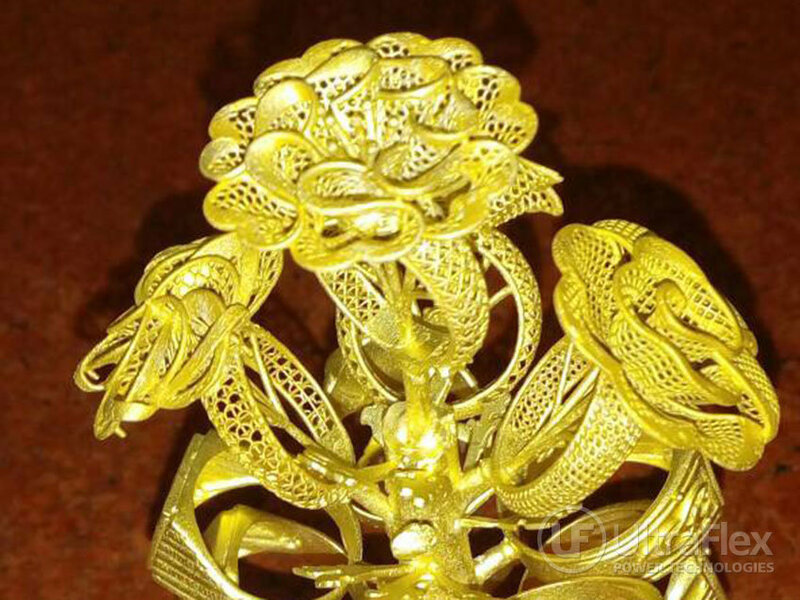 You can see video of casting silver with PressCast 5G here. 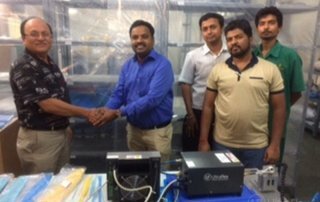 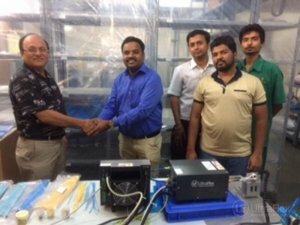 The Test and Measurement Group in the University of Manchester has acquired an Ultra Heat S Series Induction System and custom coils. 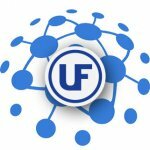 Learn more about their research here. 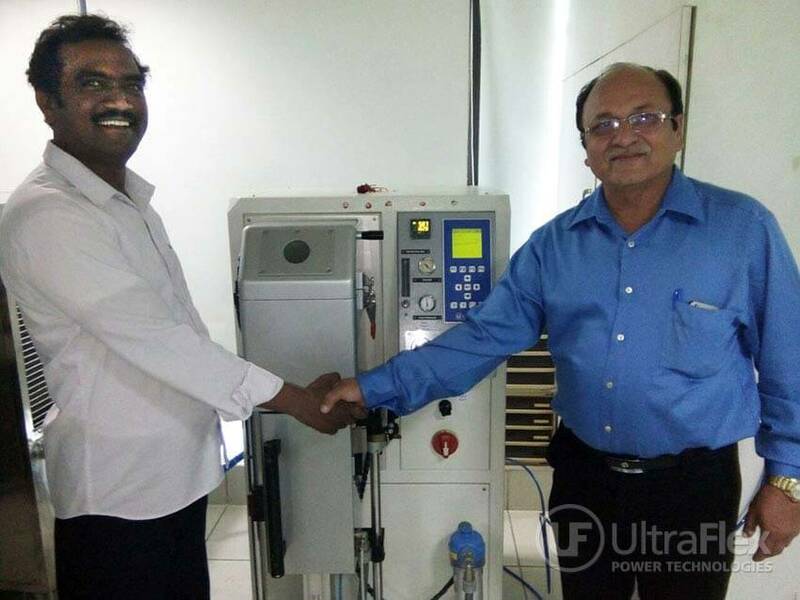 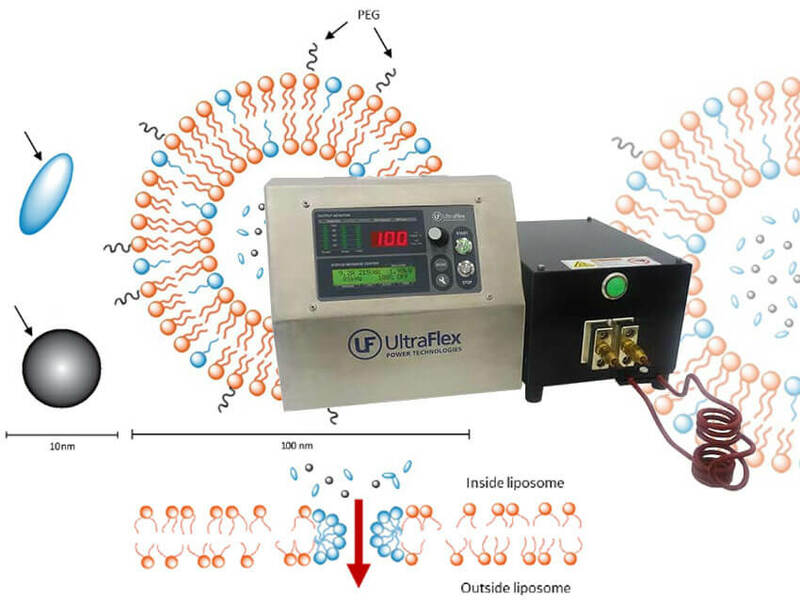 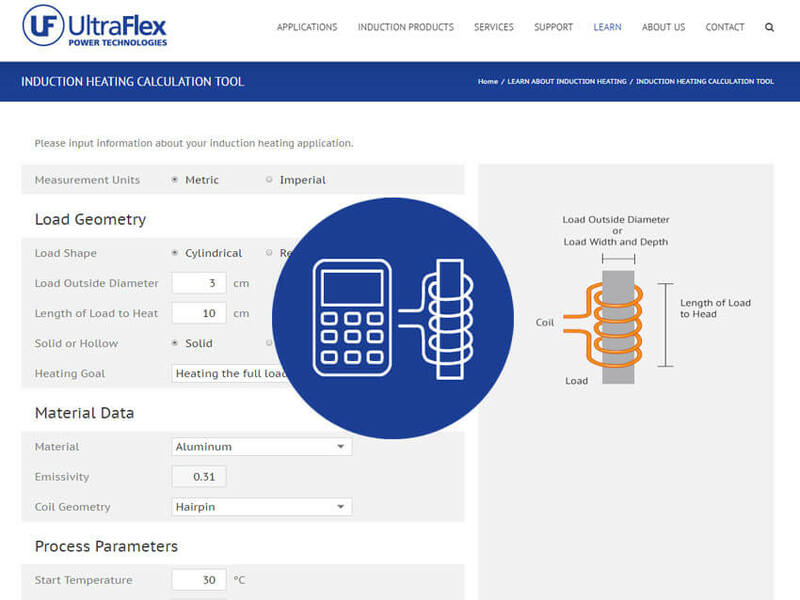 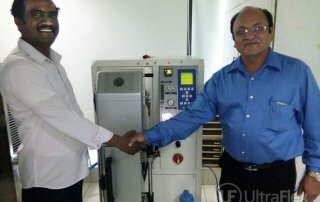 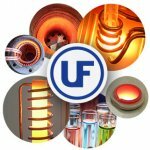 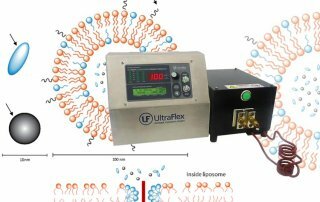 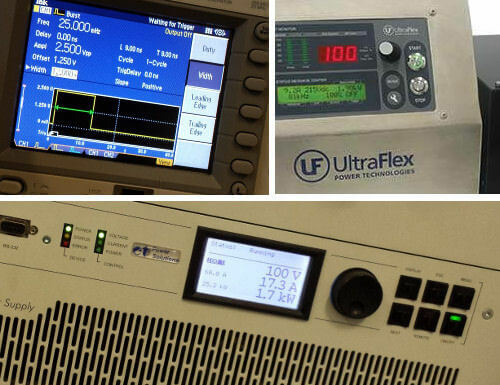 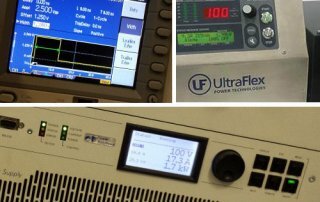 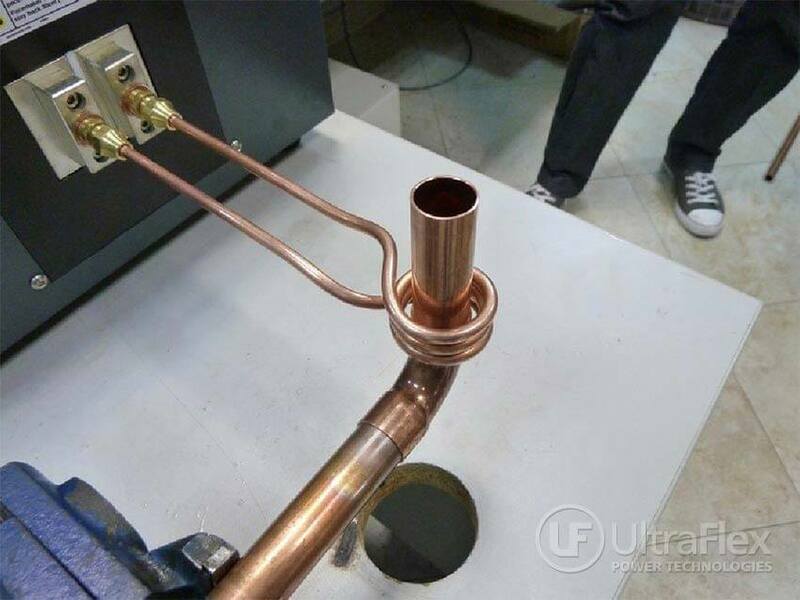 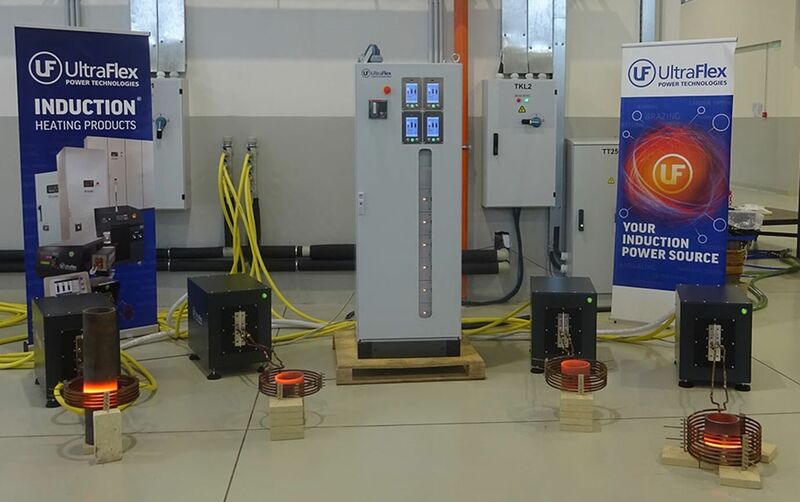 Ultraflex has helped a number of world class universities and research centers with induction heating solutions for research and development.